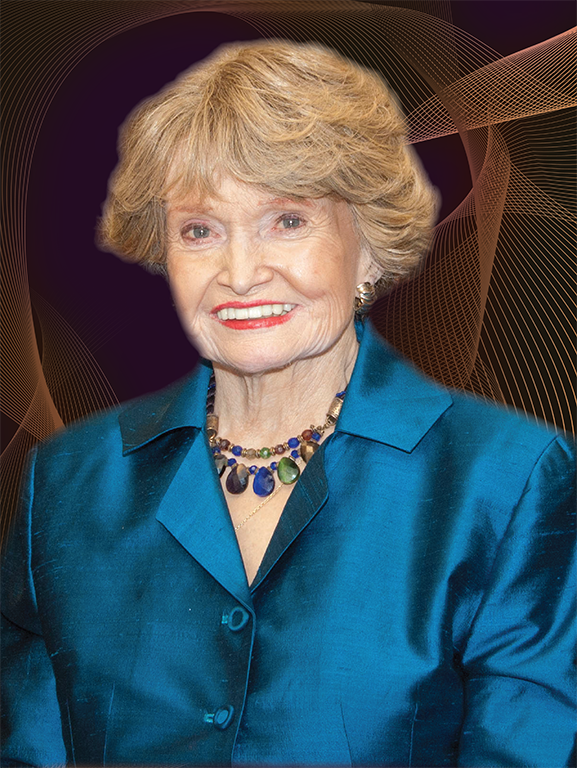 Diversity Program Consortium | Posting: "NIMHD remembers the Honorable Margaret M. Heckler, Former Congresswoman, HHS Secretary and U.S. Ambassador to Ireland"
Director’s Message, National Institute on Minority Health and Health Disparities (NIMHD). "The National Institute on Minority Health and Health Disparities (NIMHD) honors the Honorable Margaret M. Heckler, former Congresswoman (R-MA), Secretary, U.S. Department of Health and Human Services, and U.S. Ambassador to Ireland, who passed away on Monday, August 6 at the age of 87. Lauded as a champion for her commitment and dedication to addressing the dire health status of the nation’s minority populations, Ms. Heckler commissioned a task force to report on the state of health of Blacks and minorities. The Heckler Report, published as 10 volumes in 1985, became the first federally published document exposing the existence of health disparities among racial and ethnic minorities in the U.S. It became the driving force for monumental changes in research, policies, service programs, clinical care and legislation to advance health equity from the national to community levels." Read more at the NIMHD website.